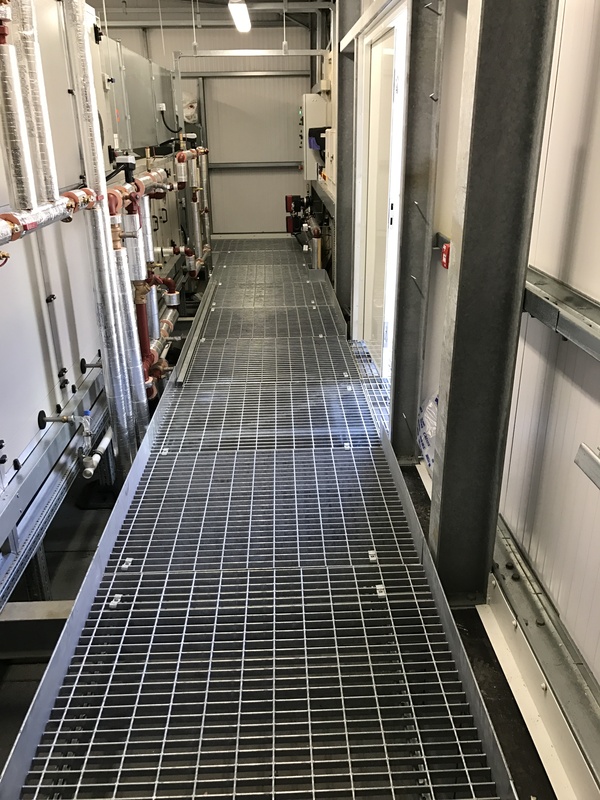 StrutFoot were asked to complete a site survey to design and install a bespoke access to fit around an AHU unit at Queen’s Medical Centre and also to supply a StrutFoot frame for an AHU going on the roof. 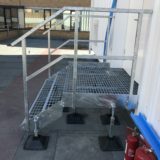 After the client was happy with the design our team started to manufacture and galvanise the access. 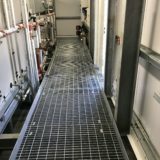 The products were then shipped out to site ready for installation. 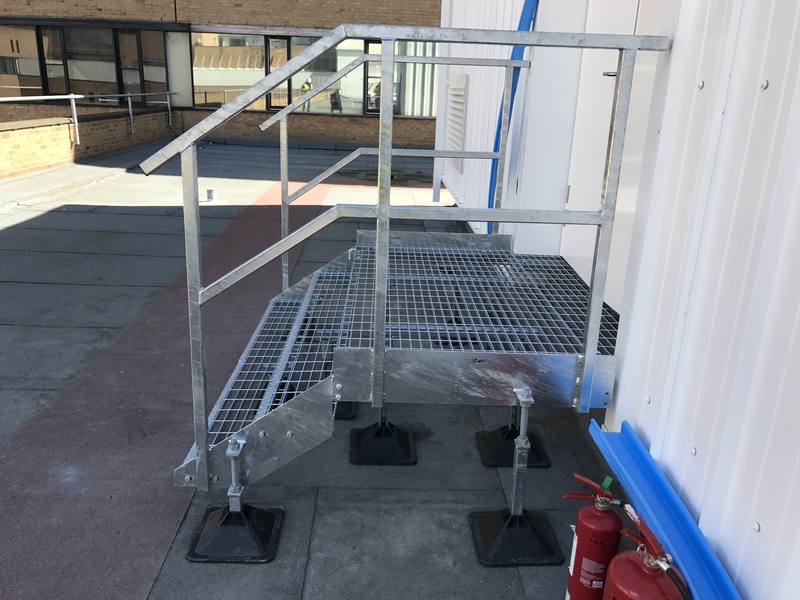 The client was very happy with the work we had provided, they invited us to install another access job on the roof of the building.